Veya kitabı 6400 Kobo Super Points ile alın! Australia has a rich tradition of storytelling that reflects our unique history and experience. 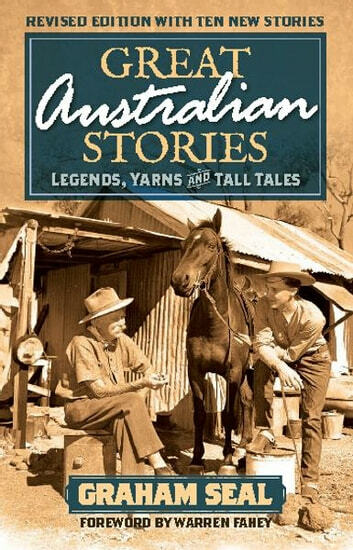 Great Australian Stories gathers some of the best of our stories from colonial times to the present, with bush yarns, tall stories, urban myths, and tales of the mysterious and downright weird. 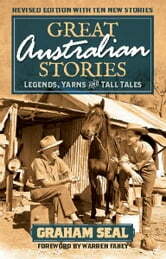 With ten new stories, this second edition of the bestselling Great Australian Stories is the most representative collection available of the stories we tell about ourselves. Graham Seal explains where the stories come from, and why even the outright lies reveal a truth of sorts.